Access control gives you more security as well as more privacy. After installing a beautiful fence on your property, you may want to also install an access control system. Security fencing adds an extra level of privacy and protection to any gated community, government property, or residential area. We offer card readers, push button controls, telephone entry, transmitters, or decorative pedestals with intercoms. Talk to a representative today to find out what kind of access control is best for you! Here are just a few benefits of installing access control on your property. If you have a business, you can increase your business’s security by only allowing access to employees. This keeps unauthorized personnel out of restricted areas and makes it easier to determine the culprit in the case of theft or vandalism. If you do allow a wider range of access to your property but want to know when they are entering, you can install telephone entry, transmitters, or a decorative pedestal with an intercom. This will ensure that you are completely aware of exactly who is entering your property and when. If you live in a residential area, you can make your home or community safer by requiring a special entry code or card to access the property. Added security equals added privacy. When you have access control, then only a select number of people have access to your property. You can keep your business or residence private with specialized access control. 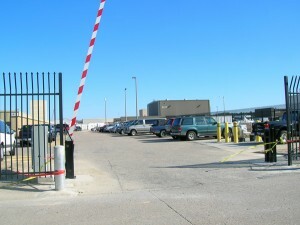 Hercules Fence of Richmond, VA prides itself in installing fences at some of the most prestigious places in the world, as well as for many government agencies & and well-known businesses. We are proud of our unique and prestigious fence installations that we like to recognize as our“Signature” projects. 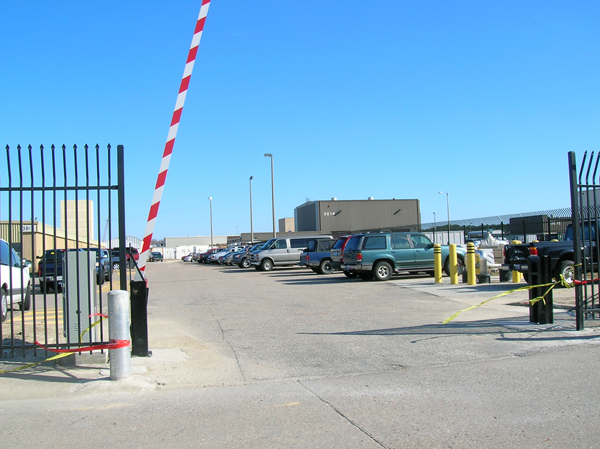 Whether a custom installation designed by a Hercules professional, or a challenging project at a national landmark, Hercules fence takes a special pride in these jobs. Contact Hercules Fence of Richmond, VA today at (804)752-7992 orcontact us on our website to talk about a residential or commercial fence. This entry was posted on Friday, March 18th, 2016 at 7:59 pm. Both comments and pings are currently closed.